If you are looking to show yourself off a little, why not do it with a website? A portfolio site can show your professionalism for work, great for sharing your gallery and all be linked to you social media. A simple site with pages for About You, Feedback, Gallery, Contact, Location and more. If you are running a small business and even looking to sell on line. You might be running a small business, looking to sell items on line, have a shop linked to you PayPal. I am able to set up a website, with lots of pages, like Feedback, Gallery, Location, a full working shop and more. 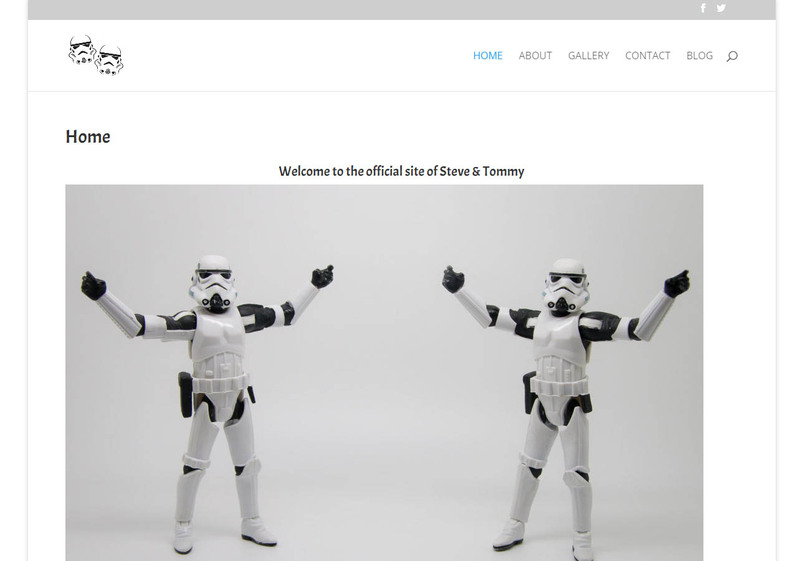 Some examples of the website I have built and maintain. 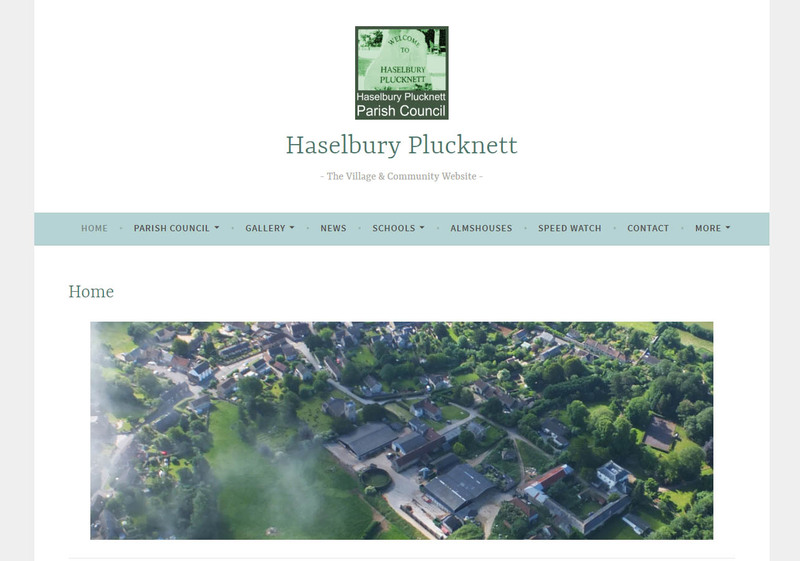 A village website, portfolio and information from the parish council. It's actually the village where I live. 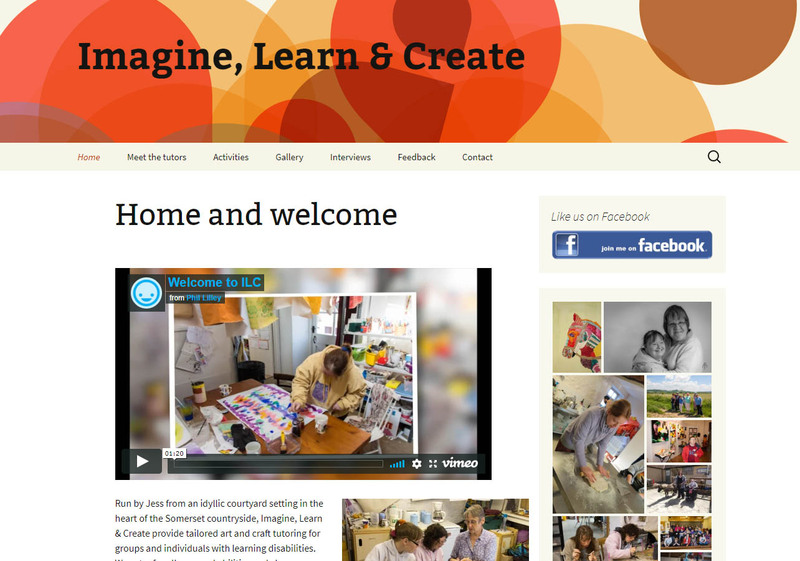 Imagine Learn & Create is a local art group for adults with learning difficulties. I work there as a tutor and help with all their media. 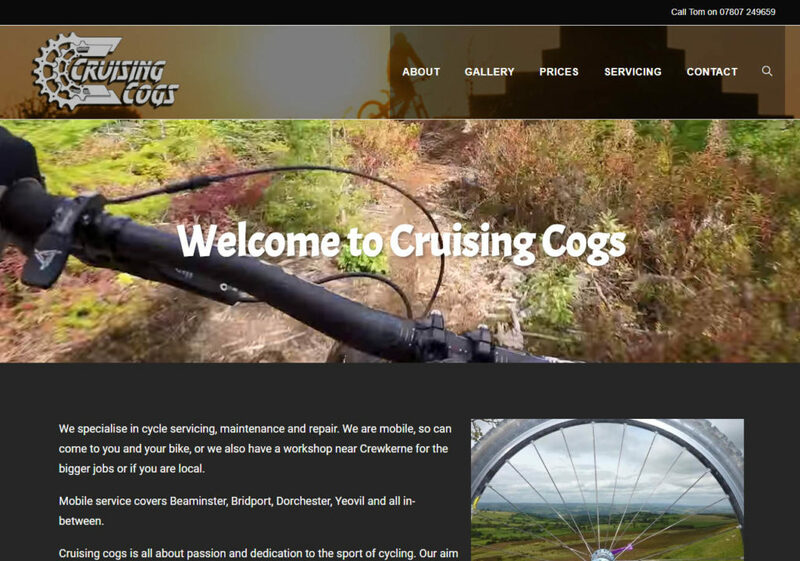 A small business, set in Somerset, for bicycle repairs and servicing. Steve & Tommy, the Naughty Stormtroopers, are two toys that travel with me everywhere I go and have a few adventures. 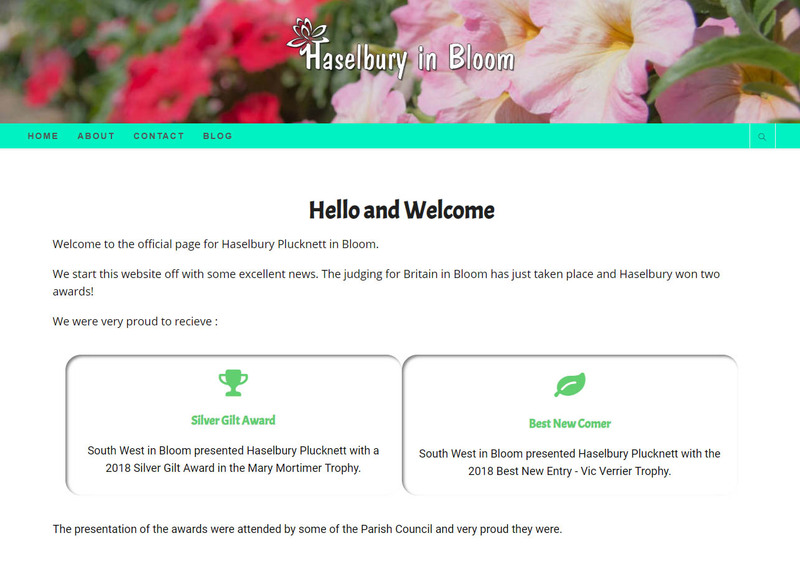 Haselbury is a local village which is taking part in South West in Bloom (part of Britain in Bloom). 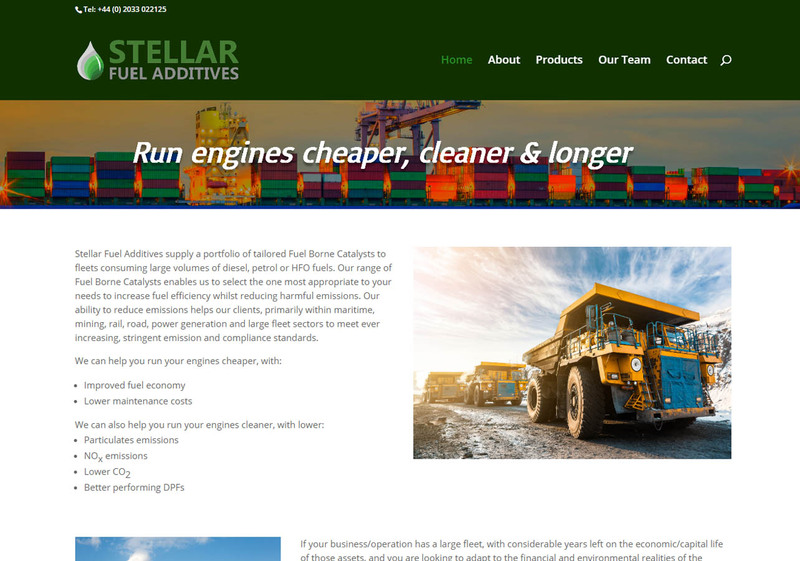 Stellar Fuels is a company that sells additives for fuel to save on costs and the environment.